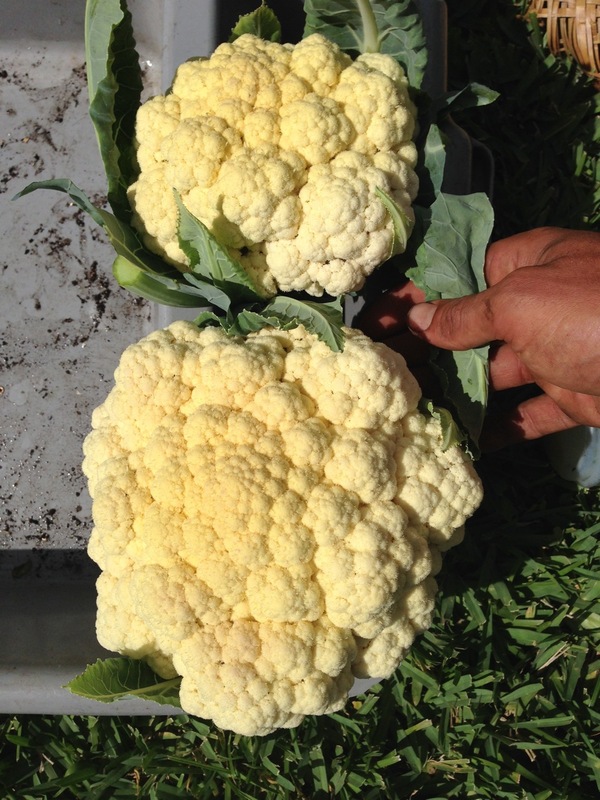 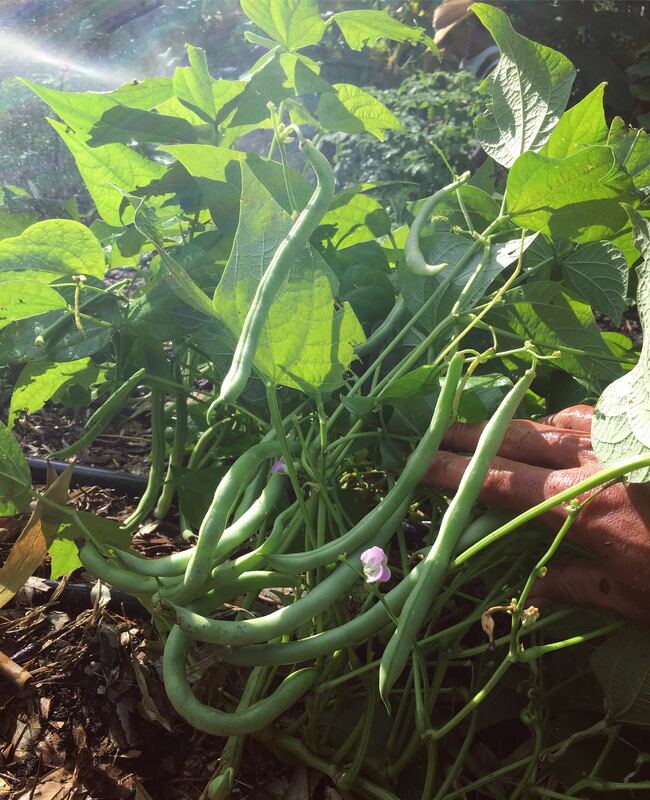 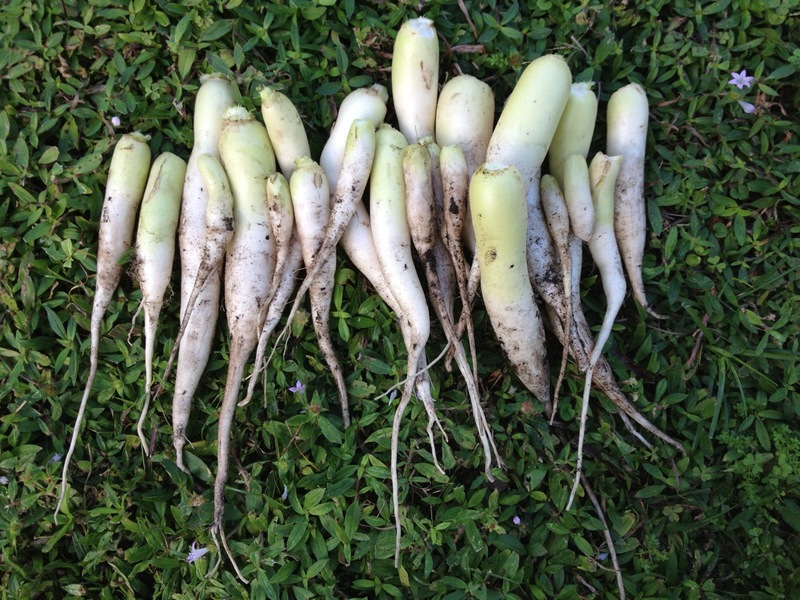 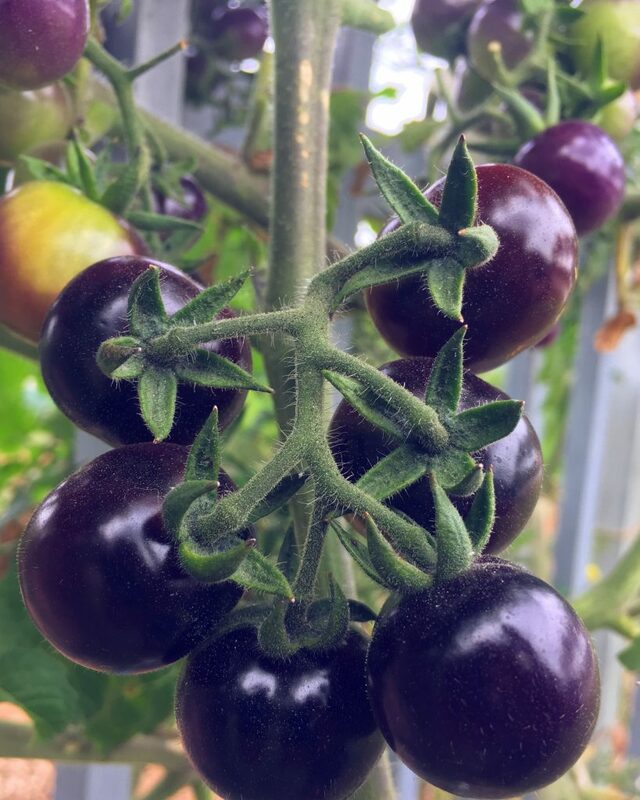 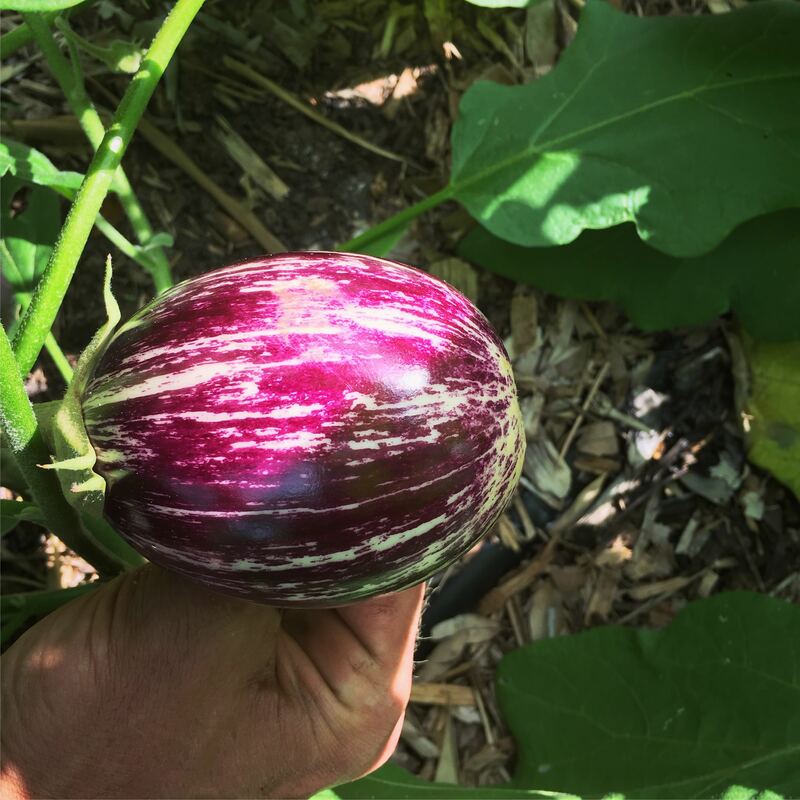 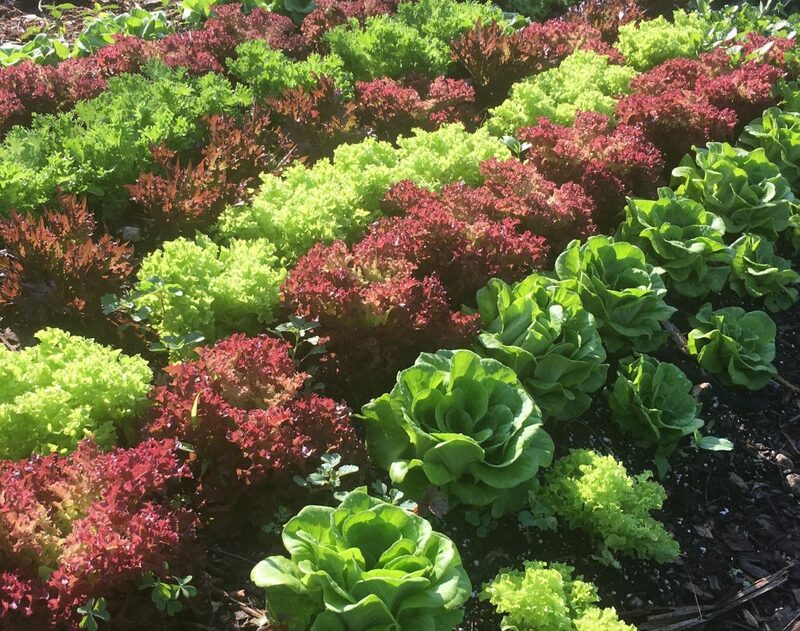 The cool weather that allows south Floridians to grow many of our favorite veggies has left and the more tropical hot and humid weather has arrived. 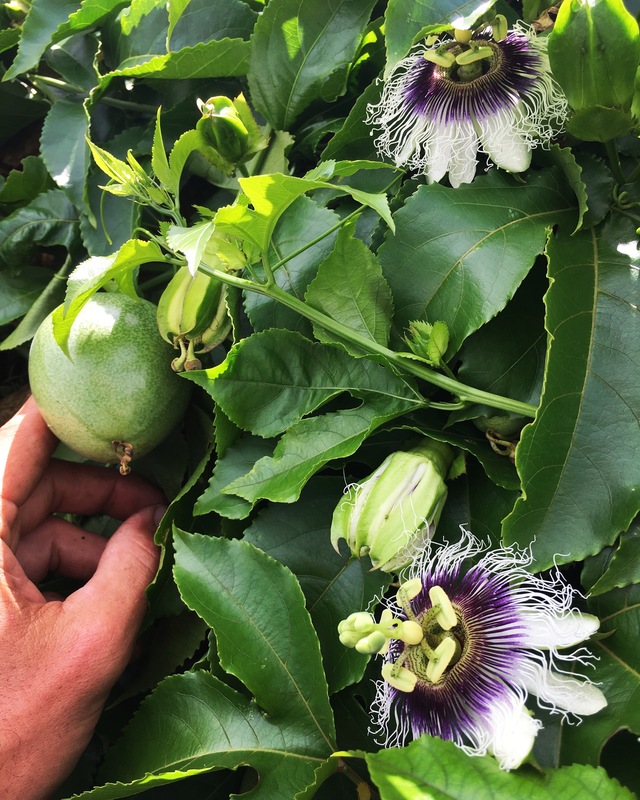 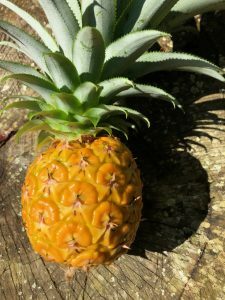 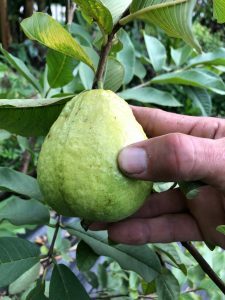 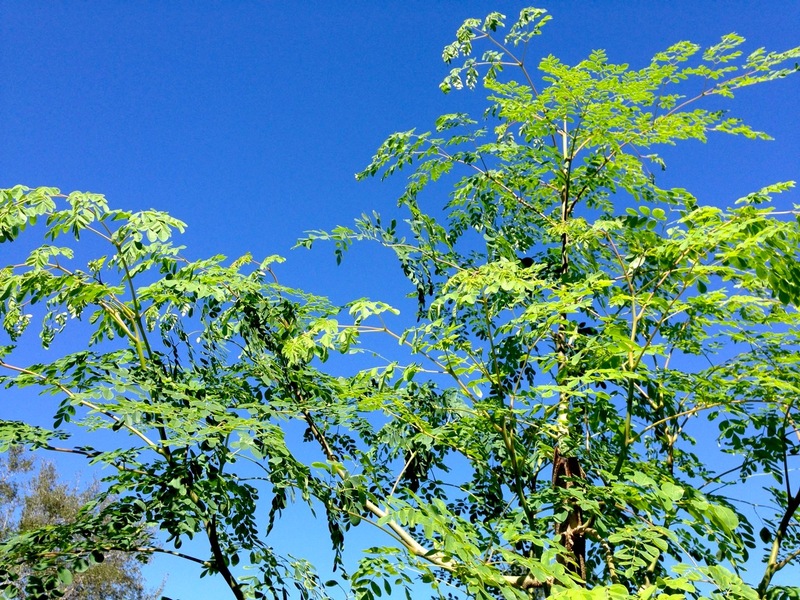 While many annual veggie gardens are winding down over the next couple months, we are entering a great time of year to plant tropical fruit trees and other heat tolerant plants. 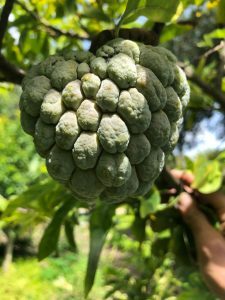 Are you looking to get any fruit trees or other plants for the warmer time of year? 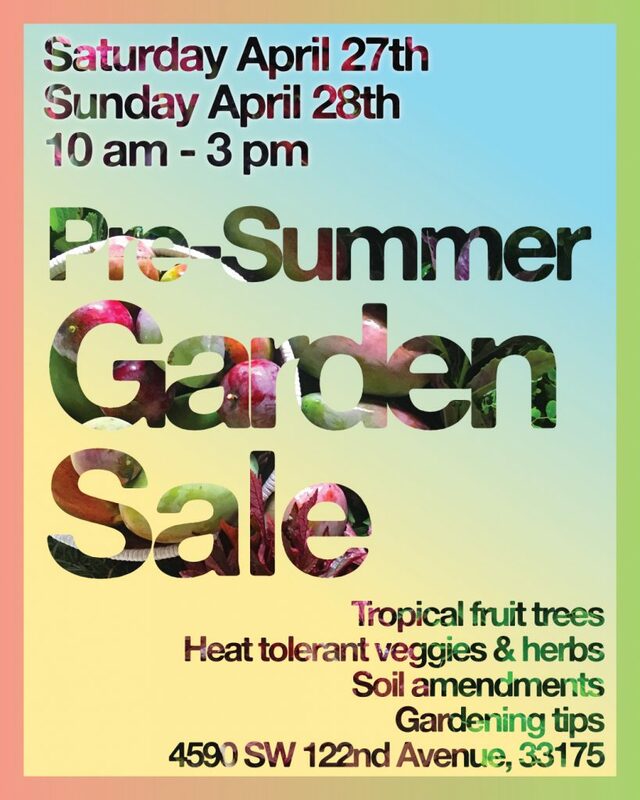 If so, you might want to check out our Pre-Summer Garden Sale! 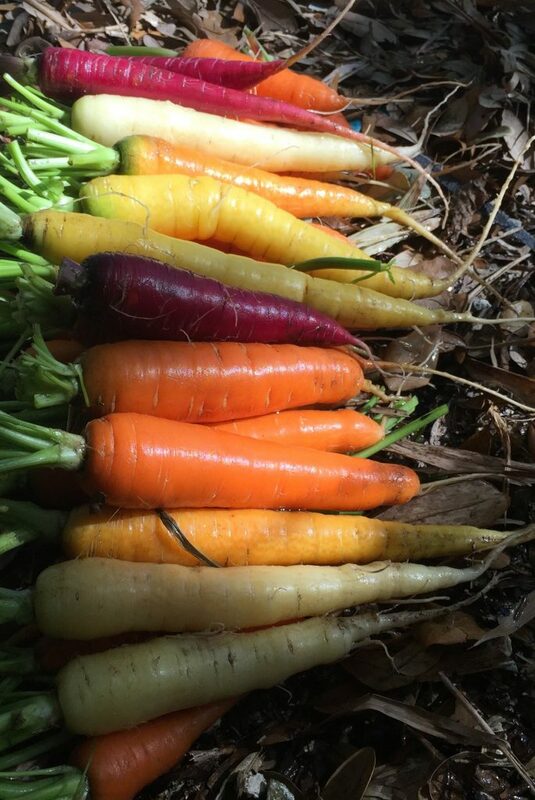 This will be happening this weekend, Saturday 4/27 and Sunday 4/28 from 10am-3pm at our nursery located in Miami’s Horse Country. 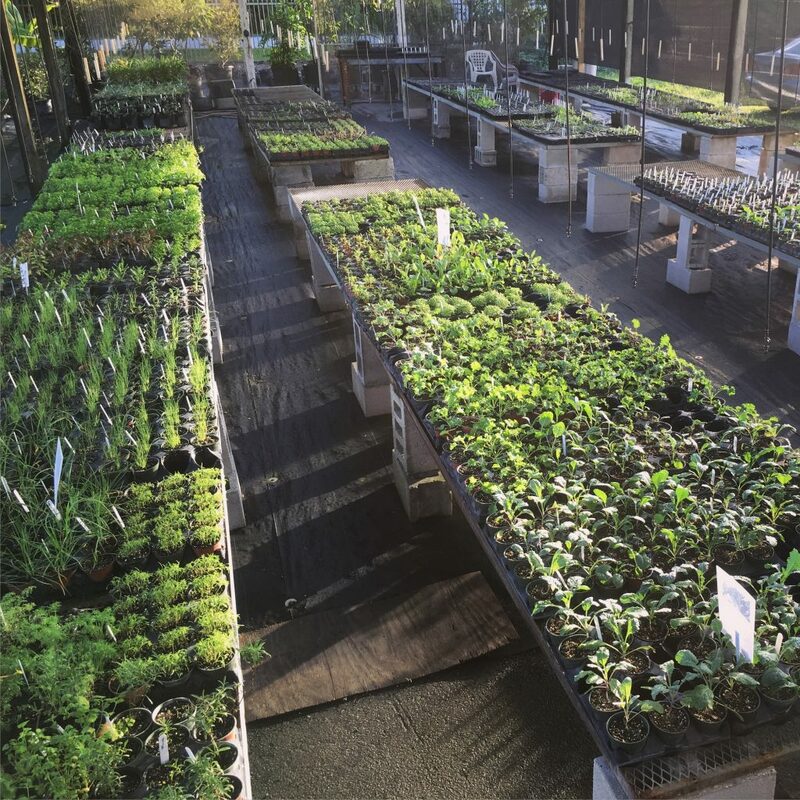 Our nursery is well stocked will lots of different species and varieties. 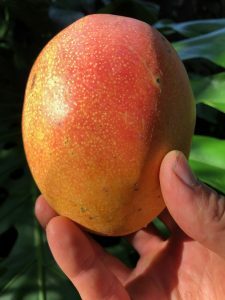 For example, we have 20 varieties of mangoes, 6 varieties of dragonfruit, 5 varieties of loquat and 4 varieties of passionfruit, just to name a few. 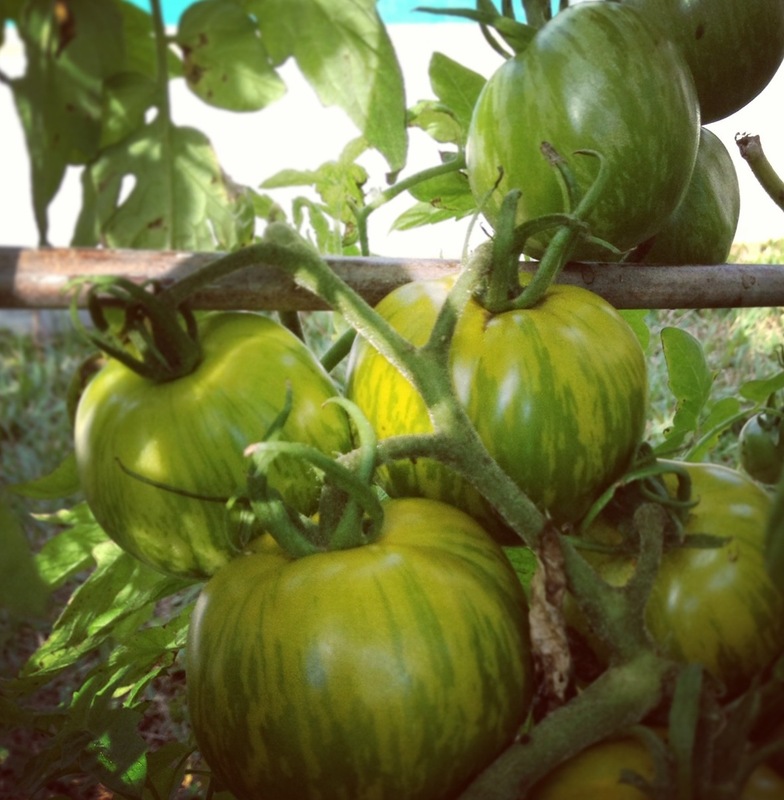 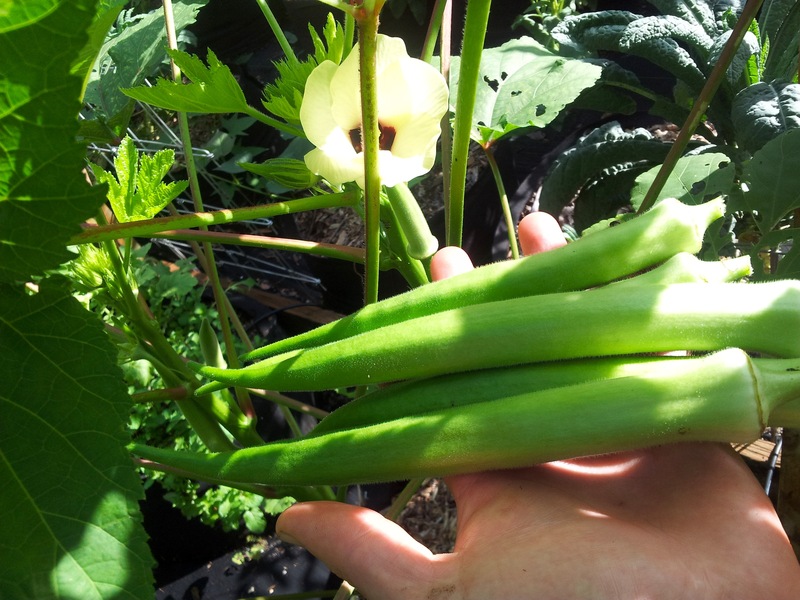 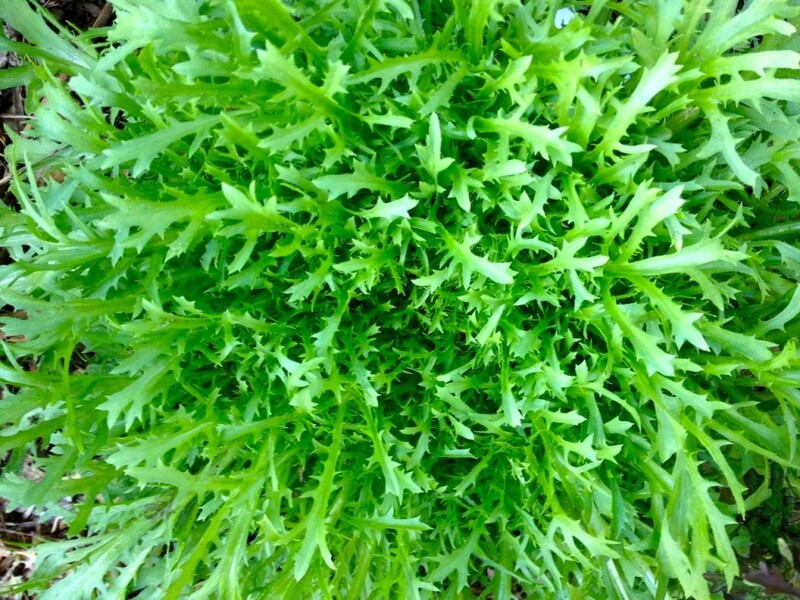 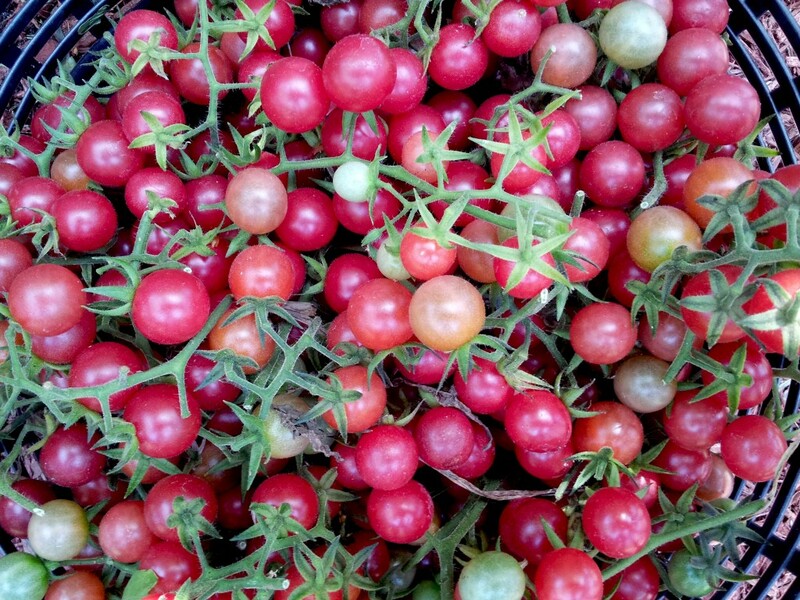 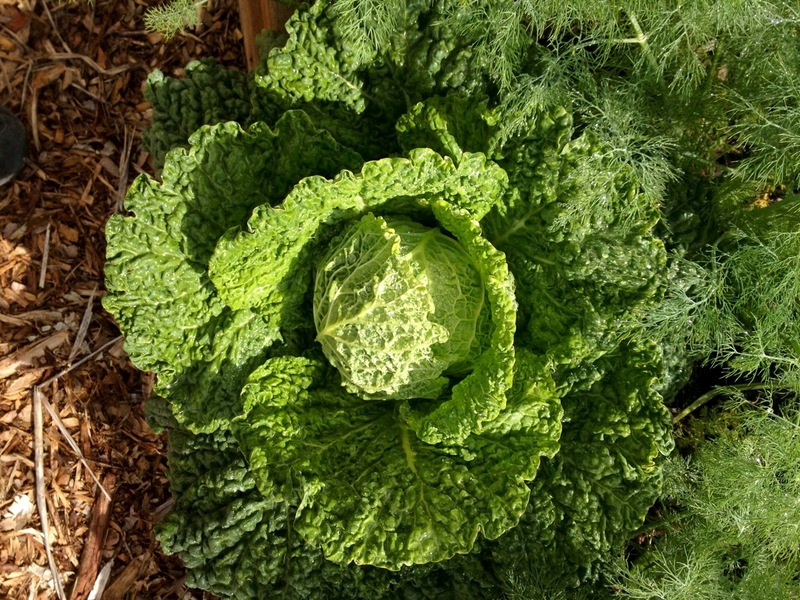 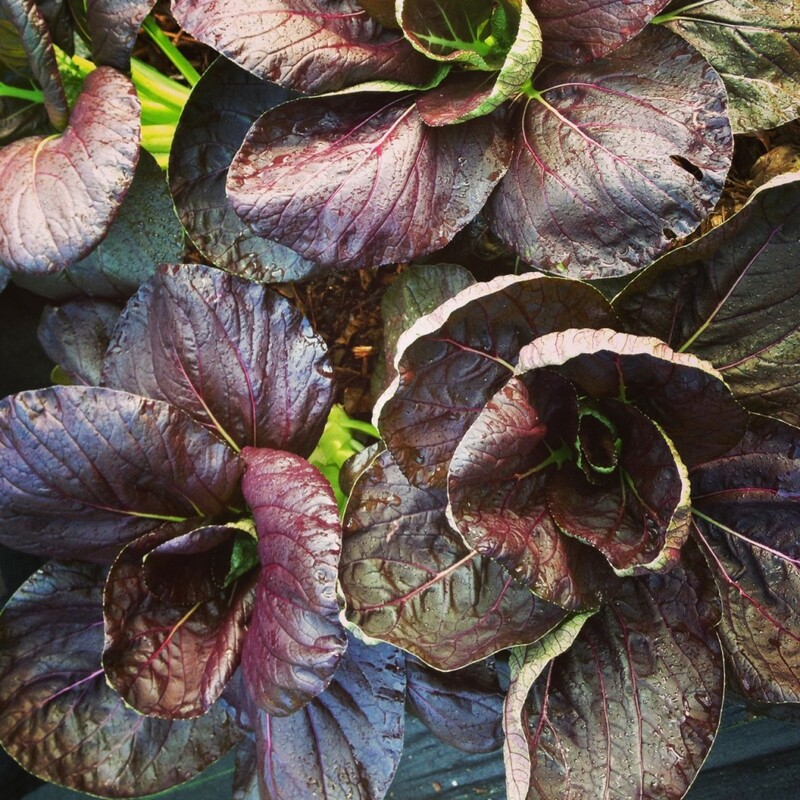 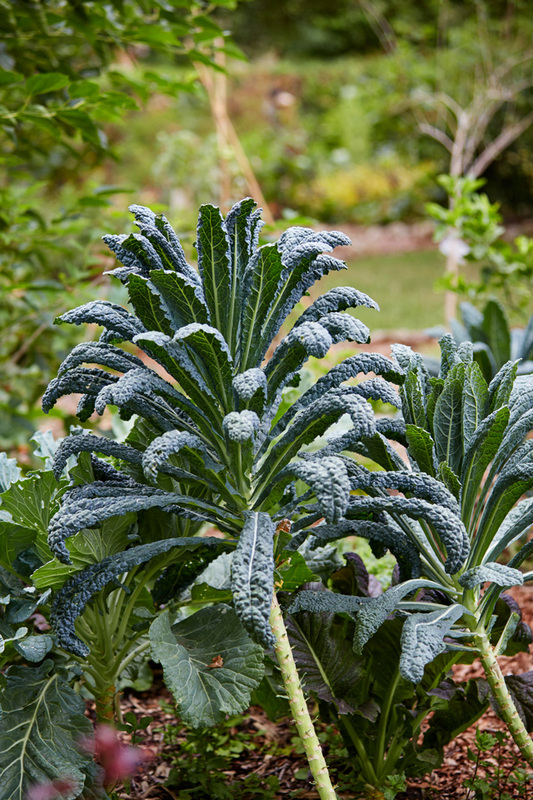 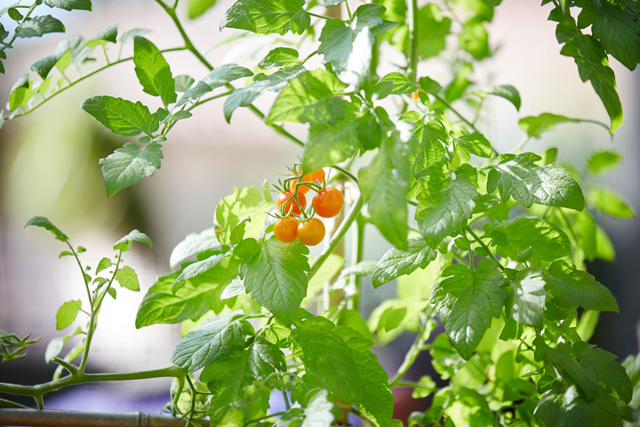 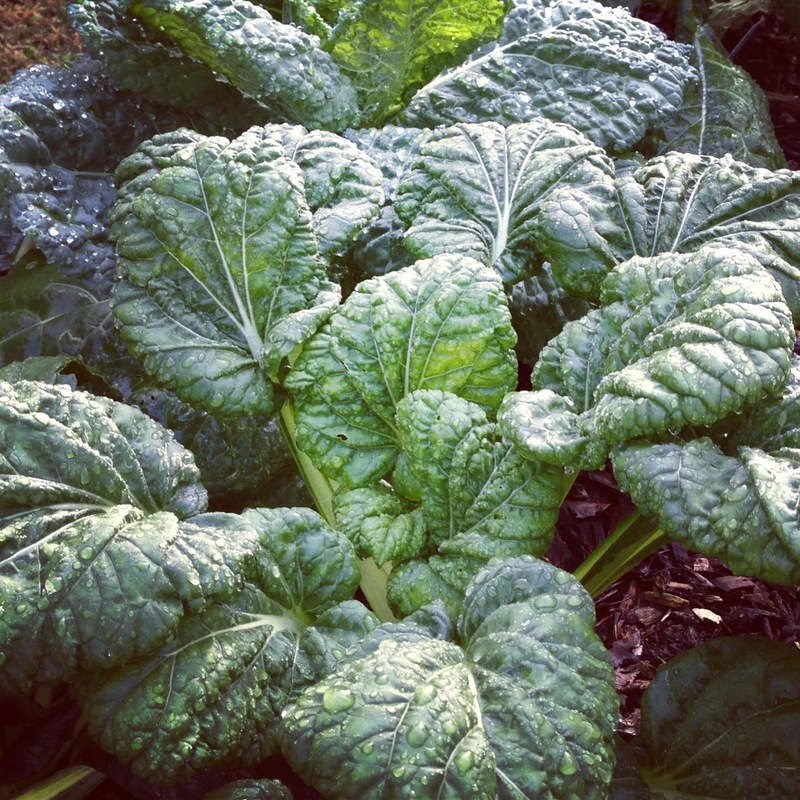 Ready-to-Grow Gardens provides a great selection of organically grown edible plants. 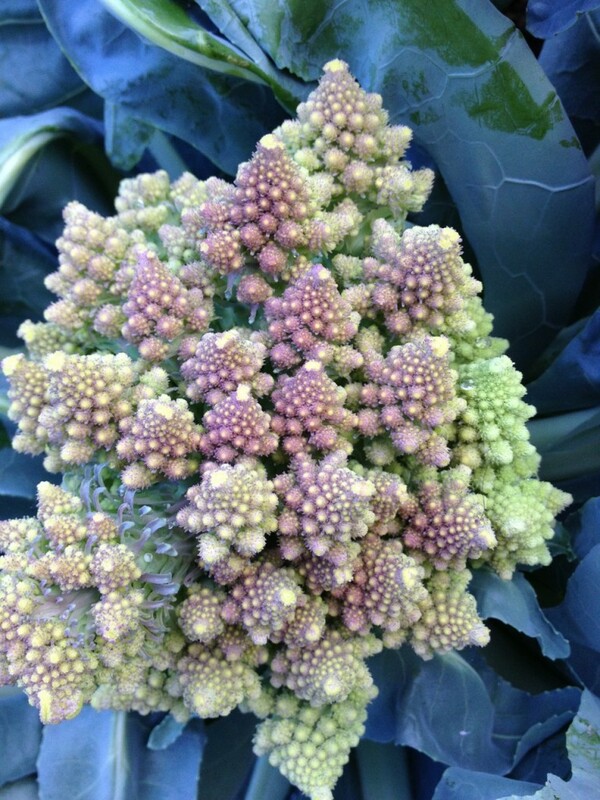 The vegetables and herbs we have varies based on the season. 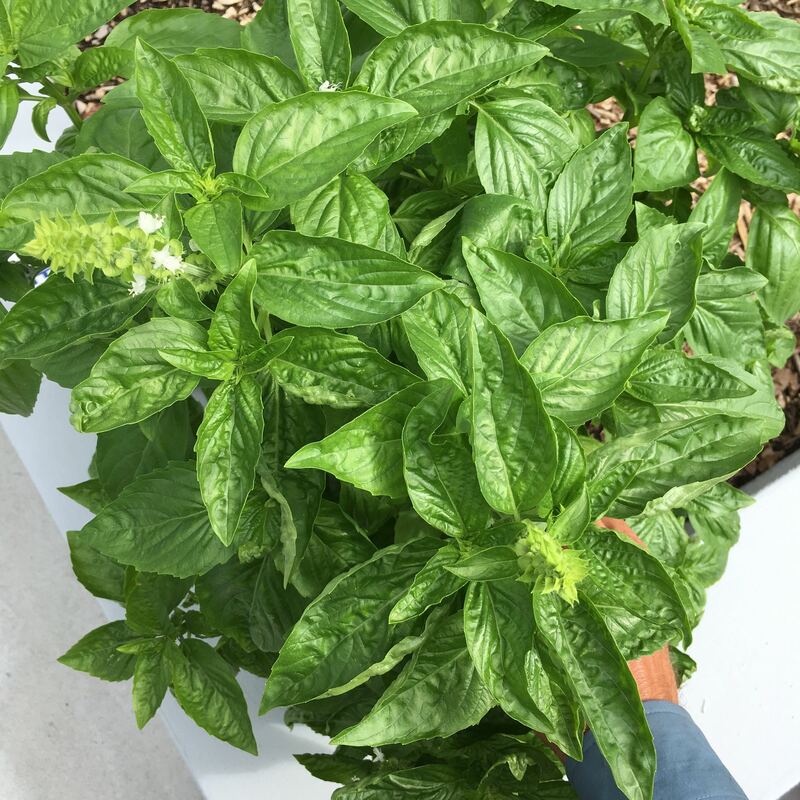 From October-February we have mostly “Cool Weather Plants” and from March-September have mostly “Warm Weather Plants”. We have tropical fruit trees available all year but has the best selection of them in Spring and Summer. 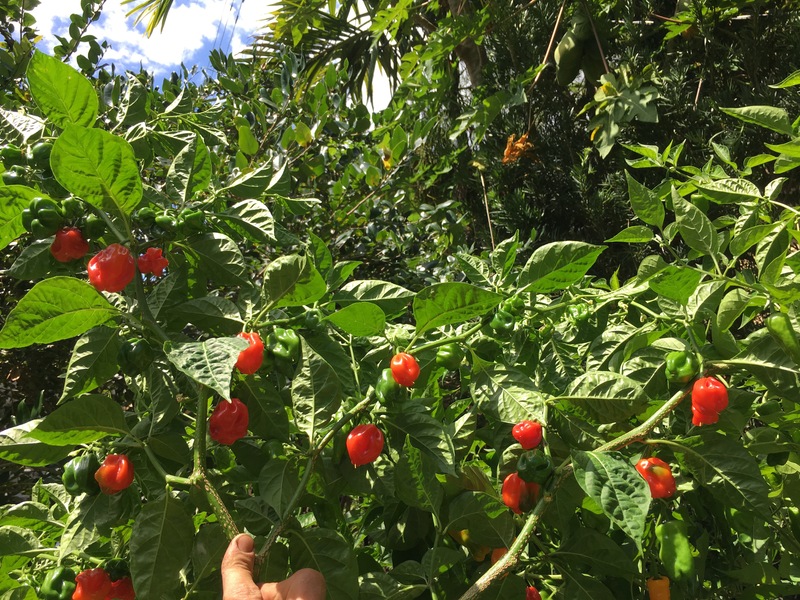 If interested in purchasing plants, they can be picked up by appointment from our location ($50 minimum purchase commitment) or during one of our sales (4590 SW 122nd Ave, 33175). 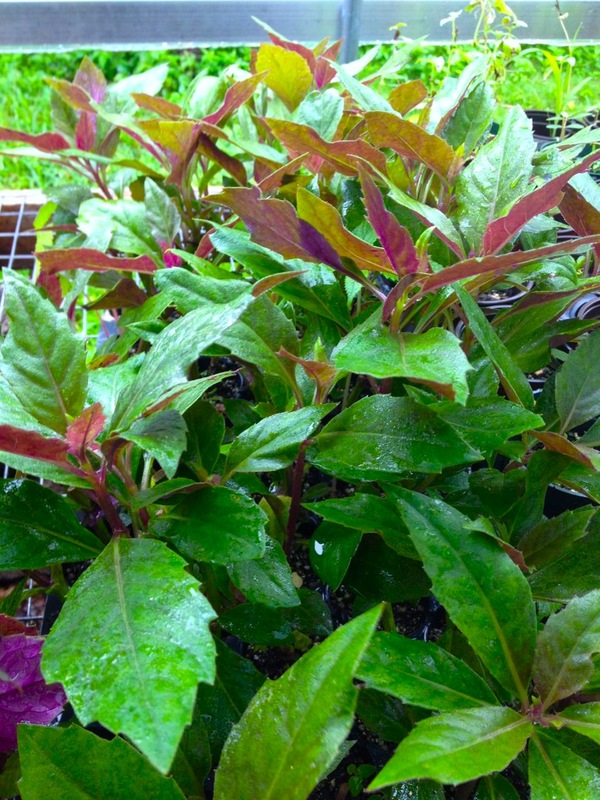 For larger quantities we can deliver them to you ($200 minimum order).